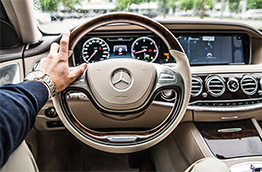 Look forward to a car buying experience that's simple, straightforward and stress-free! 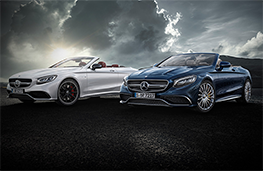 As a luxury car dealership, we want to give you an experience that's as sophisticated as the cars we sell. 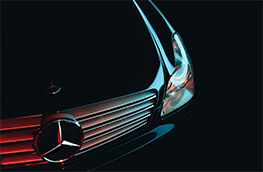 As a Sonic Automotive dealership, we are also dedicated to going above and beyond what you would expect. 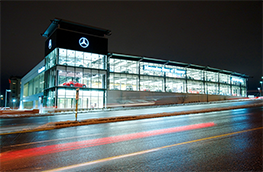 Welcome to Mercedes-Benz of Denver – where we have redefined the way vehicles are purchased. 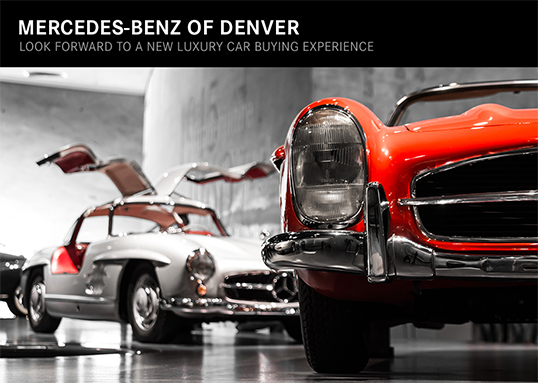 At Mercedes-Benz of Denver, we've created a buying experience that you can actually look forward to; and that's what really sets us apart from the competition. For more information or to schedule an appointment, contact us today. 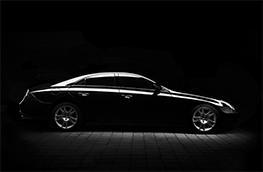 We proudly serve drivers throughout Denver and the surrounding metro areas. 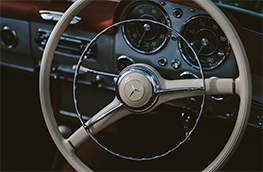 If you don't see what you are looking for, fill out our CarFinder form, and we will let you know when vehicles arrive that match your search! 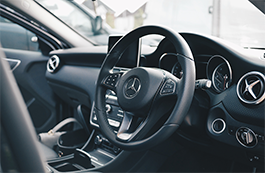 Or if you would rather discuss your options with our friendly sales staff, click on Directions for interactive driving directions and other contact information. We look forward to serving you!